Your body surface is home to one of the largest organs, and that is the skin. Skin helps to regulate your body’s normal temperature, whilst also removing impurities, and providing protection from unfriendly bacteria. Great skincare is essential in combating the harmful effects of time and the environment; not to mention, when your skin looks the part, you tend to feel good too. It goes without saying that we will all age, but how quickly this happens can be slowed down with a bit of TLC. The right tools are closer than you think; keep reading, and lock in to our essential guide on all things skincare. Anti-oxidants can impact greatly on your skins appearance. Their anti-inflammatory properties help with skin tightening, and toning, whilst reversing signs of ageing. Reducing the appearance of scar tissue is another one of their important benefits. Many natural antioxidants found in onion extract, and aloe, promote increased blood flow to scar tissue, causing scars to fade and blend into the development of new skin. If you like the look of foundation without the heavy feel, BB creams are a perfect alternative for evening out your skin tone. These ‘tinted moisturisers’ provide skin perfecting benefits, and also typically contain sunscreen. This means you can stay protected whilst maintaining a flawlessly radiant look. Daily cleansing is essential in maintaining healthy, and youthful skin. Throughout the day, the skin on your face is covered in a buildup of oils, bacteria, dirt, and dead skin cells. Daily cleansing washes away these impurities, revealing your skins natural glow. A dermatologist can help you to develop thorough understanding of how the skin operates, which means you’ll standing a better chance at unlocking your skins full potential. 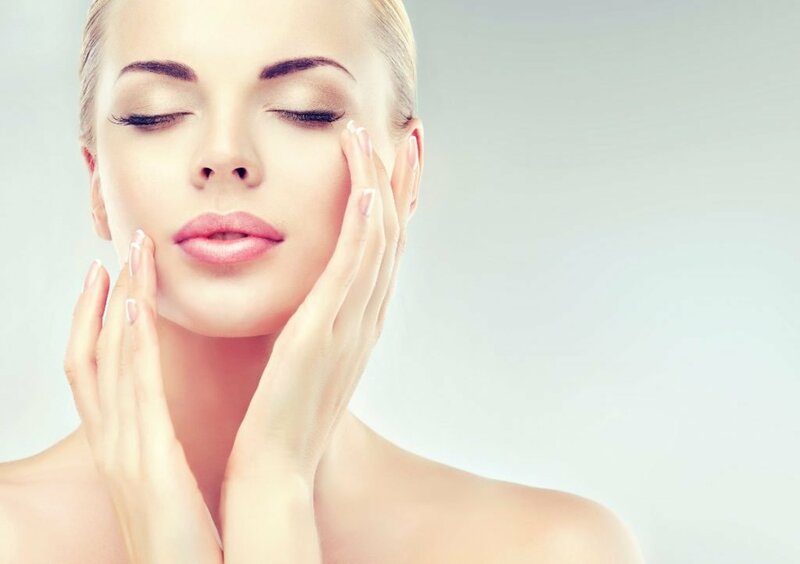 Dermatologists will also be able to provide you with recommendations for any skin issues you may have, resulting in more effective treatment. If exfoliation isn’t already apart of your skin care regime, you’ll definitely benefit from including it. Not only does exfoliation remove excess oil and dirt from the root cause, it can also help to unclog and reduce large pores; an essential process in managing acne and breakouts. Facials, with all their superpowers, are able to tackle multiple skin problems; from wrinkles to acne, providing an easy, and luxurious way to get healthy, and supple skin in just a matter of minutes. Finding the right beautician to carry out your facial treatment is essential, you need someone that can understand your skin. Book Your Lifestyle offer access into a window of professional treatments destinations, and staff, available to book online 24/7 with just the click of a button. Say goodbye to dry skin with glycerine based moisturisers. These saving graces will keep your skin hydrated for longer periods of time, as they are able to attract and lock in moisture. It doesn’t end there, glycerine also helps protect your skin from external damage by filling in gaps in your skin that may otherwise be exposed. Hyaluronic acid is especially good at protecting the skin around the eye. It is a natural agent already found in the skin, perfect at retaining moisture. As skin collagen declines, the appearance of wrinkles and fine lines can become more visible. This is where hyaluronic acid comes into play, it helps to lock in that essential moisture, and keep collagen synthesis up; providing ant-ageing benefits to the skin. Skincare has evolved in more recent years which means there’s been an increase in the different types of treatments available to you. 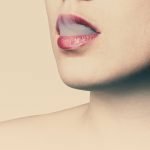 These new developments include injectables, such as derma fillers, and Botox; cosmetic injections used to remove wrinkles and restore a smoother appearance. Jojoba oil provides soothing power to irritated skin. It works in different ways to counteract acne formation; firstly, acting as a deep cleanser, clearing out any comedones and blockages. Secondly, it contains anti-bacterial properties that help control bacterial growth. Kaolin is used in a lot of clay masks that target oily skin, it extracts excess oils out of your skin whilst soothing any aggravation. Lactic Acid is a great exfoliator, especially for those with drier skin. It promotes a healthy complexion, gently cleansing clogged pores to prevent further blemishes. Moisturising every day is vital; helping you look and feel younger, with softer, hydrated, and more elastic skin. 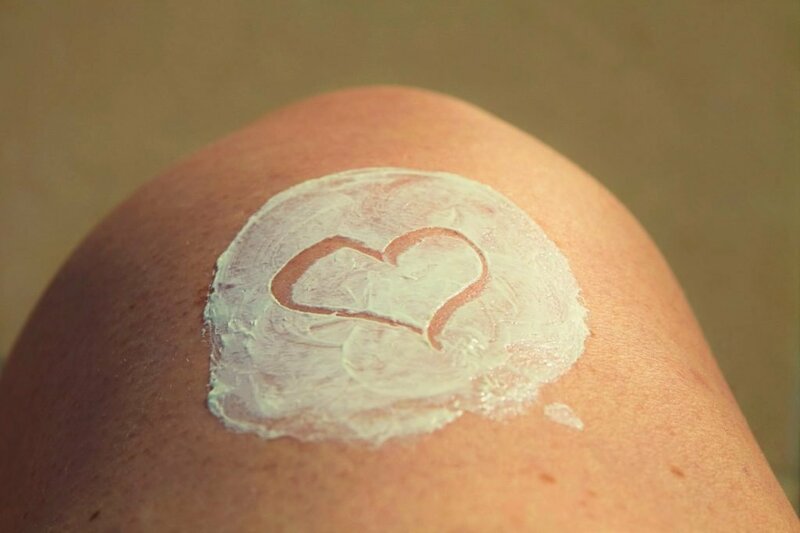 Look out for moisturisers with SPF 15 sunscreen or higher to protect your skin against sun damage. Your skin goes through changes as you sleep. Blood flow is higher in the night which means your skin can better absorb moisture. Products that contain retinol are also best applied at night, as the skin is more prone to burning when exposed to sunlight. Oatmeal is a soothing natural ingredient that has been used in skincare treatments since the beginning of time. Oatmeal products are packed full of amino acids, which are necessary for protein synthesis; enhancing its natural repairing properties. Using a primer before makeup application will allow smoother application; helping to smooth out any fine lines, wrinkles, and large pores. There are also colour correcting primers available to specifically cancel out redness and reduce the appearance of dark marks. Asking questions is key when undergoing any skincare treatment. It is important for you to be aware of all the benefits as well as any risks. A good beauty therapist or skincare expert will be happy to put any concerns you have at bay, and remember it never hurts to do your own research. So now you’re aware that retinol based products are applied at night, you’re probably wondering why you should use them all? Retinol creams contain vitamin A, which have been proven to increase speed cell turnover, resulting in a brighter skin tone, and reduced discoloration. Spending time in the sun can be great for your wellbeing, however too much sun can cause permanent damage to your skin very quickly. Sunscreen is necessary in protecting you from the many skin problems associated with overexposure to the sun, such as hyperpigmentation, wrinkling and premature skin ageing. The higher the SPF in your sunscreen, the better it is at reflecting harmful UV rays away from the skin. Post sun treatment is also important, using after sun replenishing lotion helps your skin to recover, whilst keeping it moist and supple. Adding a facial toner to your beauty routine is necessary for people with oily or acne prone skin. 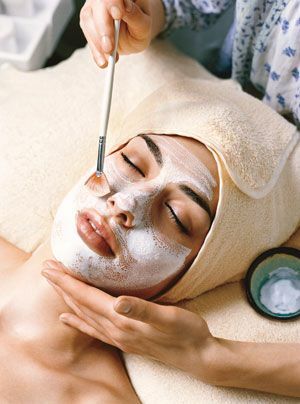 They remove oil and dirt whilst restoring the skins natural PH balance, leaving your skin revitalised. In order to make sure you’re using the right products for your skin, it is absolutely crucial that you understand your skin type. The best way to do this is with a simple morning test; touching your skin first thing in the morning will give you a good idea of the type of skin you have. 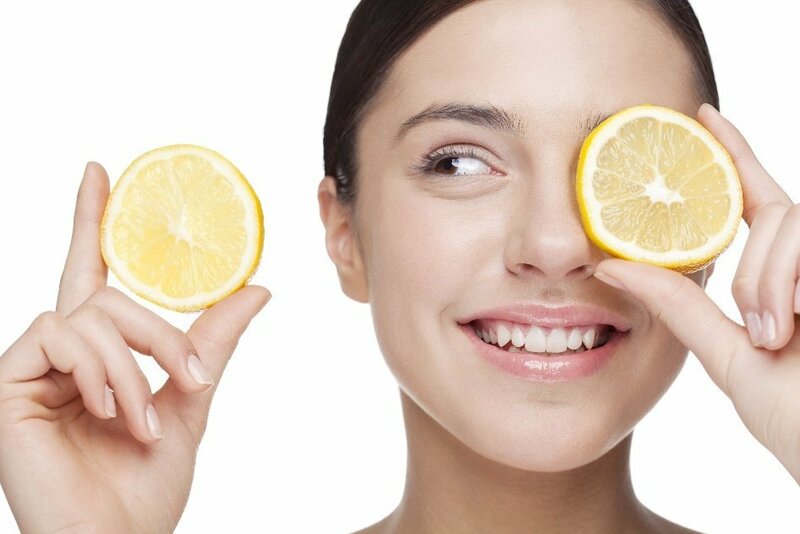 Vitamin C is considered an anti-ageing superstar by skin experts all over the world. No matter your skin type you can incorporate it into your daily skincare routine, and have firmer feeling, younger looking skin. Witch hazel is great at tightening pores and reducing puffiness under the eyes due to its skin tightening properties, which refresh the skin. It has been proven to cause irritation to some skin types so it is important to do a spot test before use. Xanthophyll is often used in skin hydrating products that provide anti-ageing benefits. Through its conversion to Vitamin A, it can keep your skin moist and prevent irritation. Your skin cells can be uplifted and rejuvenated by adding this essential oil to your skincare routine. It is ideal for treating moderate acne, containing anti-inflammatory, and antibacterial components; not to mention, it smells great too. Despite its exotic sounding name, it is widely available in most beauty stores and pharmacies, and can also be used to treat ingrown hairs. Zinc is often used in cosmetic products as a skin protectant, aiding in the healing of damaged skin and acne.